In a world full of devices with inbuilt cameras like your tablet, smartphone, laptops, console, etc. 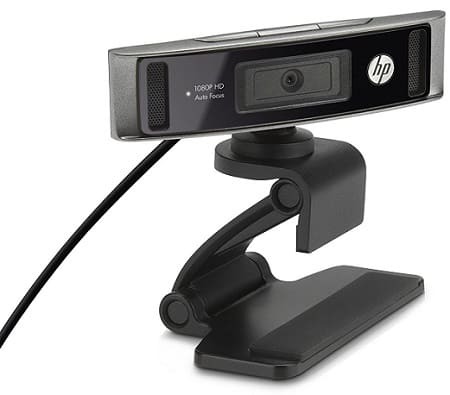 you might still need a dedicated webcam for many reasons. 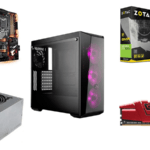 You just assembled a custom pc for gaming or production work and need to video chat with your clients, or loved ones. You want to get into game streaming on twitch/youtube. 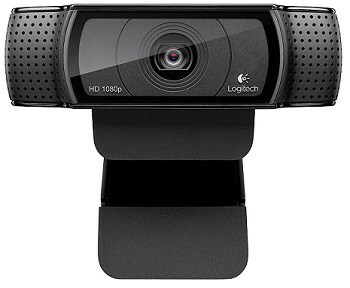 You want a better-quality video call than your crappy inbuilt webcam. There may be many reasons, but it is always a difficult choice when there are so many available. 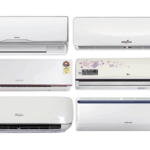 Today we will help you select the one according to your needs. 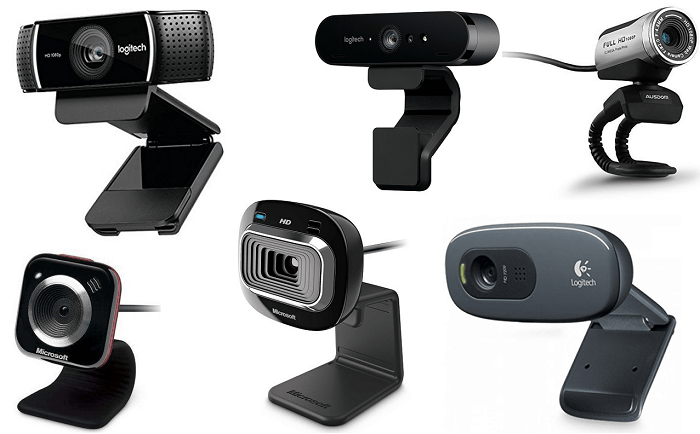 The webcam market is dominated by Logitech, but there are others too. Let us get on with our list. This one is mediocre. 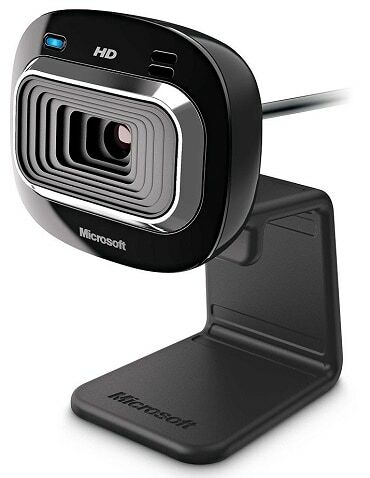 All webcams around this price range are the most basic ones you can get. These get the job done. 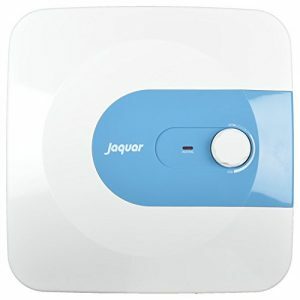 Such cameras are ideal for installing in a large number in places like a cybercafé or a school. If your just starting on youtube and want a cheaper option , then you can try this. Audio capture and wire length are decent. Audio capture quality is better than expectation. 3 MP capture at 1280 * 720 resolution is too low for today. 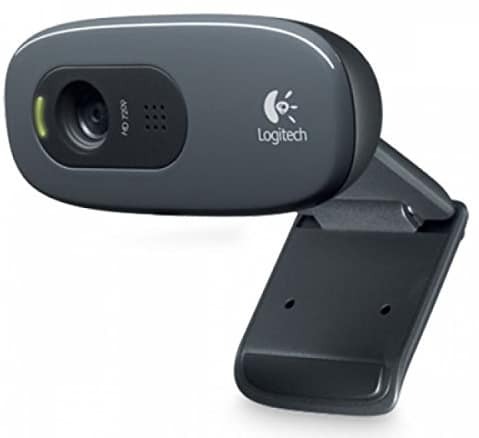 The Logitech C310 is 500 Rs more but it provides 1366 * 768 resolution at 5 MP. 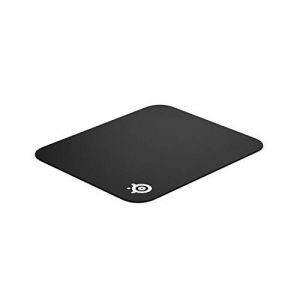 Quantum is perhaps the best company in extreme low budget peripherals. Available bot offline and online. Its products are usually reliable. Company claims it is a 25 MP camera. Antiflicker tech helps in different lighting scenarios. Cannot focus objects near to it. This one here by Logitech has the perfect price-to-performance ratio. 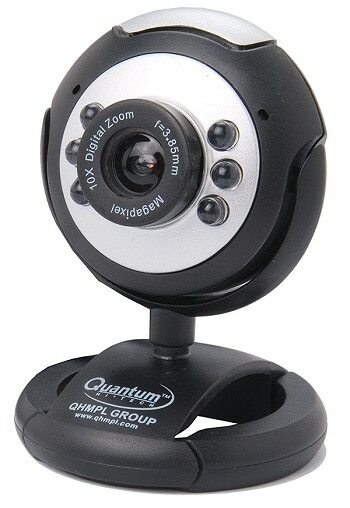 It is good for recording as well as regular video calls. 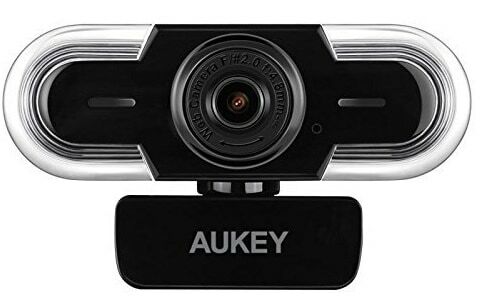 If your looking for a webcam to stream on Youtube, Twitch or record any teaching course then this is best option for you. Put some proper lights and a decent mic for a professional recording experience. H264 Video Compression helps with file size. Built-in Dual Stereo Mics help in capturing crisp audio. Face Detection and Motion Tracking help keep everything in focus and clear. Yes, a sub category. This camera is not much different from the one above it. The only significant difference is that this one allows the user to stream directly on platforms like YouTube/ Twitch and can also record at 60 FPS in 720. 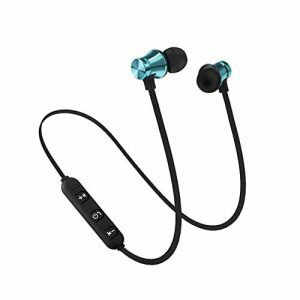 This one is better in low light conditions and also comes with background replacement technology , which allows you to put any background scene with your live image and stream freely. Between C922 and C920 , I will suggest C920 as it’s lower in price and offers nearly same video quality except 60fps. The green screen background removal software if not quite good yet and can be bought separately for other webcams also. Microsoft is an old and reputed company. It makes very few hardware products. This is their lowest end offering. 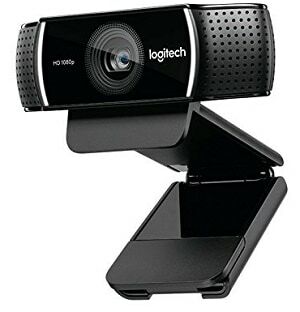 If you compare the Logitech C270 from above and this one , then this one features a wide angle lens while the Logitech C270 is more zoomed in. Being a Microsoft product , it is integrated easily in your windows. TrueColor technology helps in making the quality better. Also works with Smart TVs. Could have slightly more resolution for price. 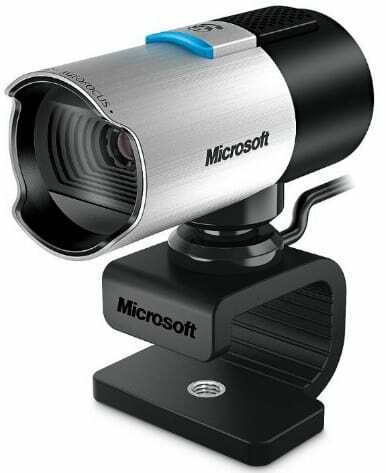 This is a webcam imported from USA. It is perhaps the cheapest camera that provides 1080p recording. Microphone records clearly as per reviews. Mount cannot take the weight of the camera properly at certain angles. HP is a well-known brand. It makes desktop as well as laptop computers. They also make accessories for your PC from a mouse to a printer. Autofocus capability helps a lot. One-Click upload to FB/YouTube/Twitter etc services. HP TrueVision helps in colour correction based on lighting. The software has many loose ends. The Ball-Joint used to attach camera to stand is flimsy. Zooming loses much quality than it should. This is a direct competitor to the HP cam mentioned above. It is used by many people. Logitech RightSound technology works very well. Camera and Audio integration is great. Software has special video effects which can be fun when talking with small kids. Doesn’t work great with Yahoo Messenger. Low Light capabilities are mediocre out of the box, though it can be tweaked for better image. Another installation from Microsoft. Not many people in India use this, but it is quite popular abroad. Low Light recording is comparatively good. The cord is a bit small. Zooming digitally loses much quality. Again, bad quality with Yahoo Messenger. This is a higher end model. 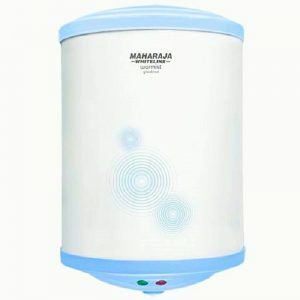 It is widely used abroad, not so popular in India. Advanced Auto Focus helps a lot. Can be used for streaming. Audio recording is quite decent too. You need a good CPU to record at 1080p or else it will record at 720p. 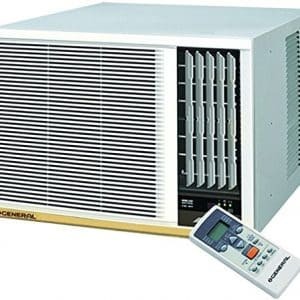 Some customers have experienced it randomly freezing in between calls. 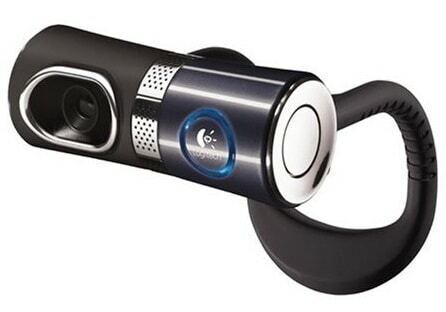 One of the better-looking webcams. Best for streaming and YouTube videos. Edge distortion is an issue. You will need to crop in from the edge in post. Records at 20 FPS in 2K. Sometimes auto-focus fails in between videos. Let’s go into the premium market for the last one. 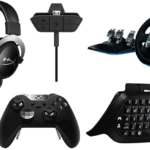 Razer is perhaps the best brand when it comes to gaming related products. 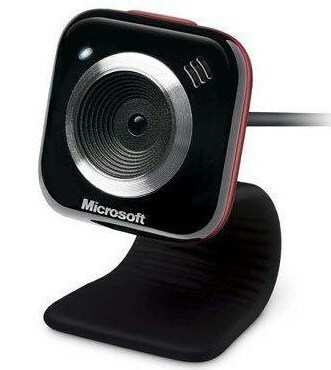 It also makes a few other products like this webcam. It has IR Camera for Windows Hello. It can do 1080p/30 or 720p/60 fps recording. It is the best 1080p recording you can get, thanks to its compatibility with Intel RealSense Features. With state of the art depth-sensing technology, you’re able to remove your background or switch it up entirely. This creates more viewing space for the game in streams. 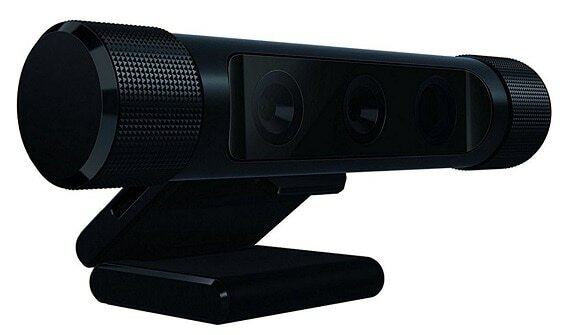 The Stargazer is the first and only webcam with 3D scanning. Developers can easily port scanned objects into Unity for development work, while designers can quickly prepare files for 3D printing. Gamers will also be able to scan their face or objects right into their favourite games. The price is quite high for Indian markets. The software is a bit buggy. The reason I haven’t included this in the list is that it is too overkill for almost everyone. 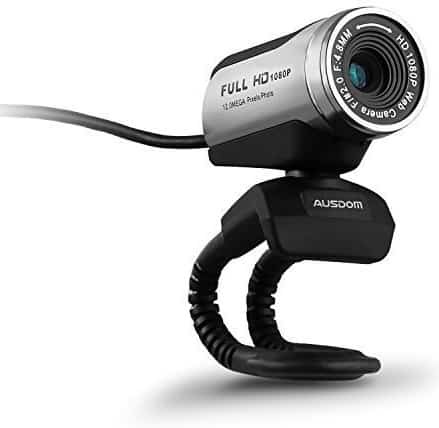 Unless you specifically need a 4K webcam, there is no real sense in purchasing this thing, considering its price. Advanced Logitech RightLight 3 with High Dynamic Range (HDR) auto adjusts exposure and contrast for true-to-life detail and colour in any lighting. Witch compatible hardware and software, you can record all the way up to 4K resolution videos. Similar background replacement features to the Razer one. Making the background crop feature work is quite a hassle. We come to the end of our list. 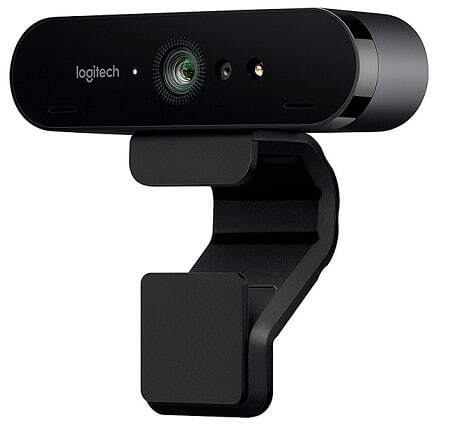 As we already know that the webcam market is dominated by Logitech, but I have tried to include cams from other manufacturers as well. Regardless, there are many more out there, so research well before buying.